“We believe in serving locally grown, seasonal food in cozy digs right here in our neighborhood. 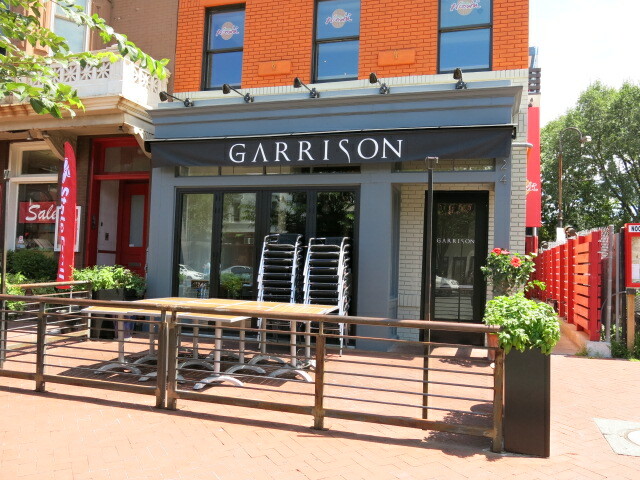 Garrison is owned and operated by Chef Rob Weland and his family who live around the corner from the restaurant. We welcome neighbors, visitors, and dignitaries with the same warm service and fresh food for all. Rob Weland trained under some of the “greats” in the New American Cuisine movement and also in Michelin-starred French kitchens in the 1980s and1990s and has since earned his bona fides in Washington as a chef equally dedicated to elegance and rustic farm to table classics. He has always been inspired by local products and a passion for food traditions like smoking, canning and preserving that allow chefs to cook across the seasons.